Computers are the machines that can perform tasks or calculations according to the set of instructions or programs. Computers are very fast due to which thousands of tasks can be performed within a short period of time. Hence, computers are the machine, they have no brain so they work according to the set of instructions set inside it. Computer dependent language written in binary is called Machine code or Machine language. Machine code requires a high-level programming skill along with sound knowledge of computer architecture and functions. Instructions written in binary are immediately executable without the help of any language translators because computer understands the machine codes. It is written in machine code so no need to translate it into machine language. 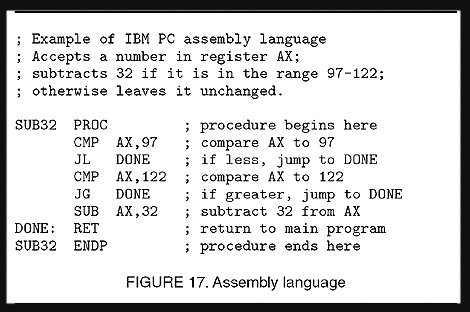 Assembly language requires ASSEMBLER to translate assembly language code into computer understandable code (Machine code). So, it is not immediately executable. It is difficult to develop the program using this immediately executable. It is difficult to develop the program using this language. Less time consumed with respect to Machine code languages. 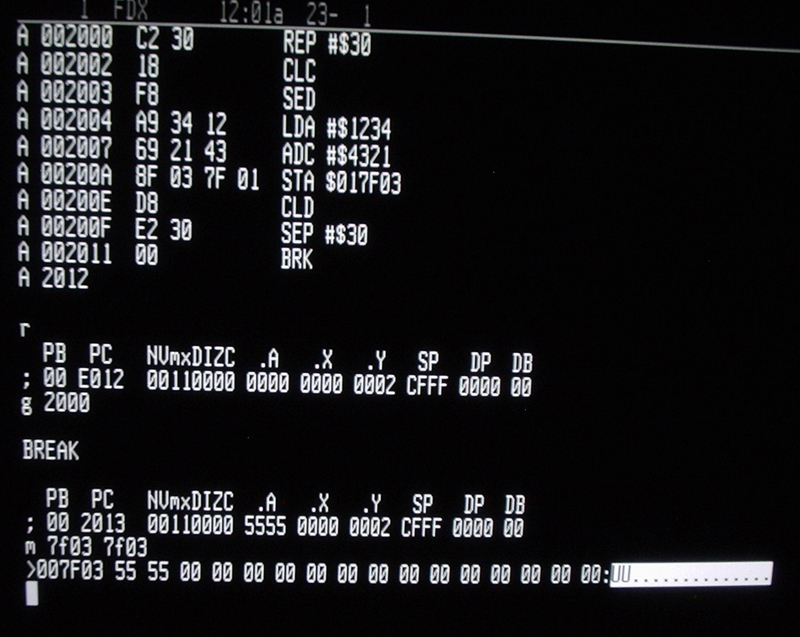 The translator is used to translate the program into machine code. High-level language contains a set of instructions written in simple English. It is a set of symbols, words and rules to instruct machine. The language is oriented towards the problem and procedures. A program written in a high-level language is called source program. A language translator is used to translate into object code (Machine code). The conversion time is slower than assembly language because it is entirely written in human language. Computer dependent language written in binary is called Machine code or Machine language. Assembly language requires ASSEMBLER to translate assembly language code into computer understandable code (Machine code). High-level language contains a set of instructions written in simple English. Computers are the machines that can perform tasks or calculations according to a set of instructions or programs. What is computer programming language? List its types. A programming language is an artificial language that is understood by the computer, which is used to write a set of instructions. What is low-level language? Write its types. 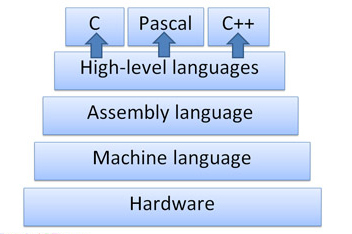 Low-level language is machine dependent language which cannot be used on another computer when it is written for one computer. Low-level language is of two types. What is the machine level language? Machine level language is first generation language, which uses binary codes i.e. 0 & 1. It is computers native language so the translator is not required. It uses mnemonic code so the program becomes easier. What is the high-level language? The high-level language is machine independent problem-oriented common language that uses English similar instructions and Mathematical notations for writing instructions. Write the common features of the high-level language. Which of the following is not an example of computer languages? Which of the following is not the advantage of Machine Level Language? Assembly language require ________ to translate assembly language code into computer understandable code. In which of the following language debugging is most tough and difficult ? Computer understands only computer language written in __________. Programming languages can be used to create programs to control the behavior of a machine or to express ___________. _________ contains a set of instructions written in simple English. mention any two features of computer? Any Questions on 'Fundamental Knowledge of Computer Programming '?